Life on the road is how millions of Americans make their money, and some struggle to separate work travel, and extracurricular travel. The Action Mileage Log gives all drivers the ability to not only control the car but also control what kind and how many miles they drive. The ambitious navigator may find themselves low on time, losing sight of what their paid mileage is or when they simply need an oil change. 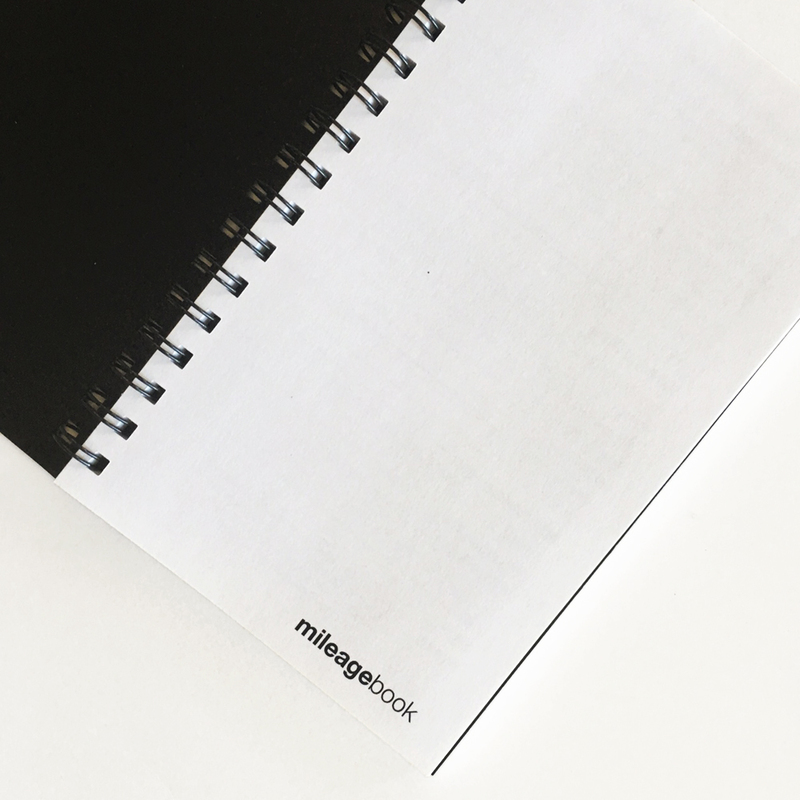 The mileage book is small enough to fit in a glove compartment for a quick grab to record miles so nothing is forgotten. 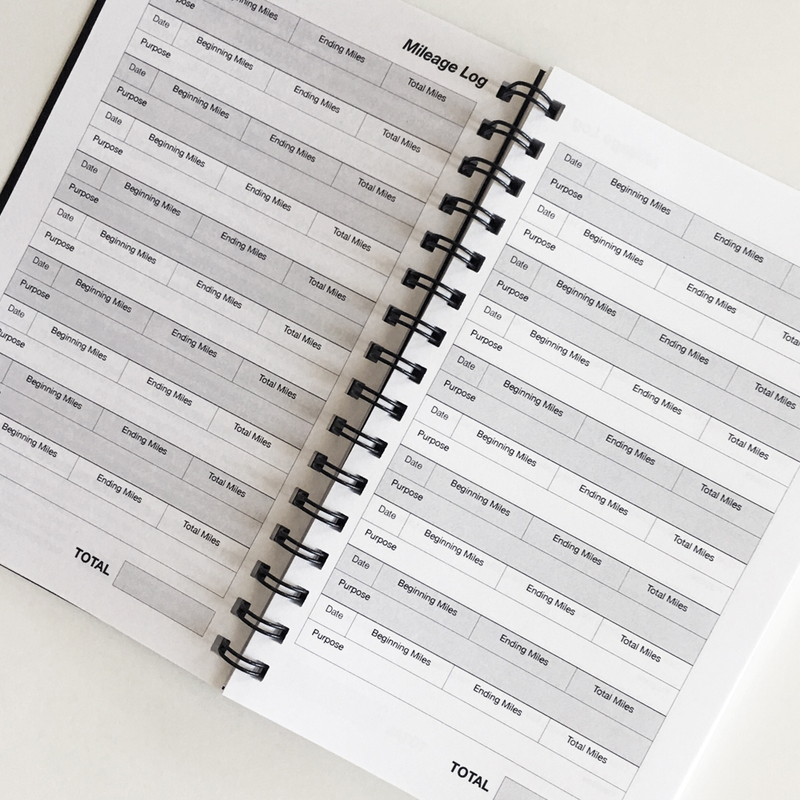 This mile tracker is spread across two pages with a spot for beginning miles, ending miles, total miles, and reasons for travel. 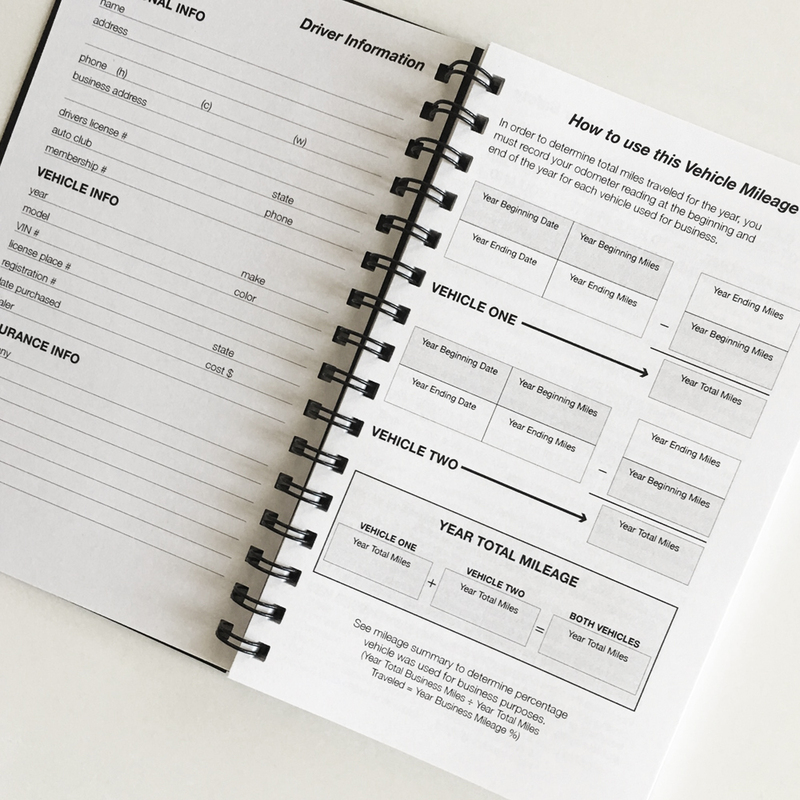 This driver's log book is perfect for travelers who need to monitor mileage for tax write-offs. 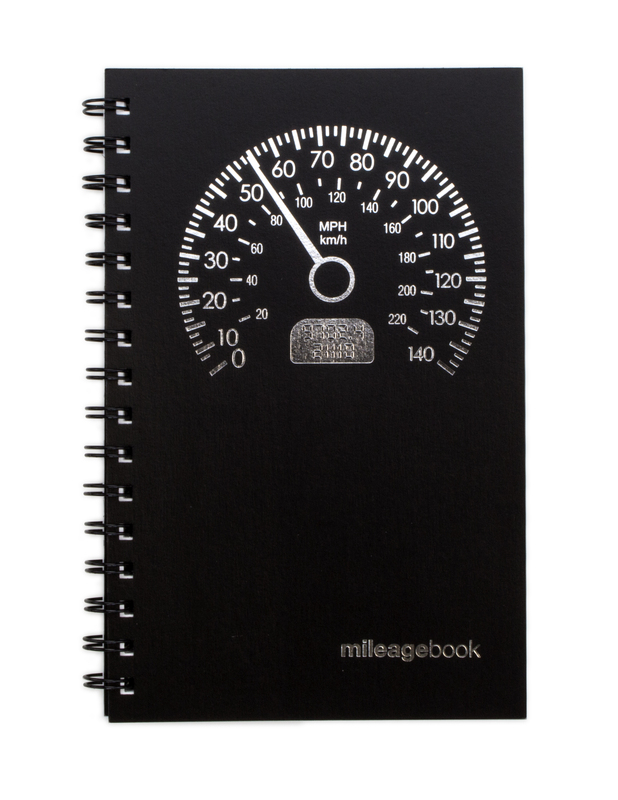 I really like this mileage book and would love to have one in ever vehicle. 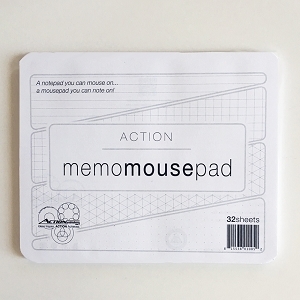 Would you consider making a smaller pocket sized version? Thanks and I love to support Colorado Made Goods!